Spokane Music Camp for Homeschoolers • SIGN UP HERE! A Summer Music Camp for Homeschoolers! already doing as a homeschooling parent. Able To Play Music Academy of Spokane loves and supports homeschoolers. Three of our employees, including the owner Patricia Bartell, were homeschooled. We understand, from personal experience, the family values and care that parents take into consideration when choosing an environment for their children to learn in. 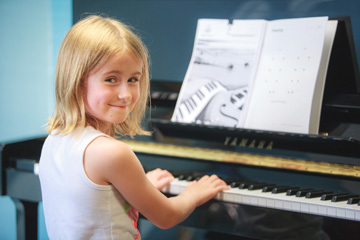 Our teachers make it a priority to make music learning fun and create a positive environment so that every student will develop a love for music. 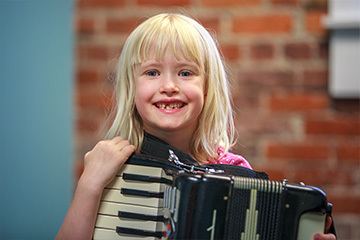 Music Immersion Summer Camp for Homeschoolers will allow like-minded parents to have a chance to connect and it will give their kids an opportunity to make new friends and learn music with other homeschool children their age. 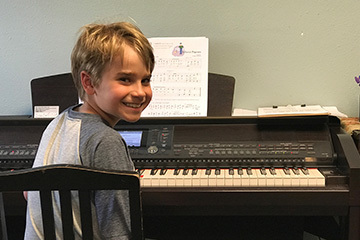 Because Patricia Bartell was homeschooled and understands the immense value homeschooling brings, she and her teaching staff at Able To Play Music Academy will be holding a Summer Music Camp just for homeschoolers. The camp is a 5-day event for July 9-13, 2018 from 9AM-12PM. This will be for students ages 7-14 who want to discover and experience learning music. The final day of the camp, the homeschool students will put on a mini-concert for their parents and family to showcase what they have learned. For students ages 7-14, No prior music experience required. Regular cost for this 5-day camp is $200. But our homeschool price for the 5-day camp is $125. The camp will be limited to the first 18 students. Which instrument is your child most interested in? truly want to be here and we will not commit you to a long term contract. contact us today to arrange your first lesson!